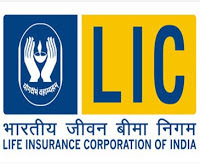 Life Insurance Corporation of India (LIC) is recruiting Apprentice Development Officers (ADOs) for the year 2015. There are total 5066 posts in total. You can apply online from 1st June 2015 to 30th June 2015. Check complete details below.